Finally it is here. You’ll soon be able to sass people with a single click. 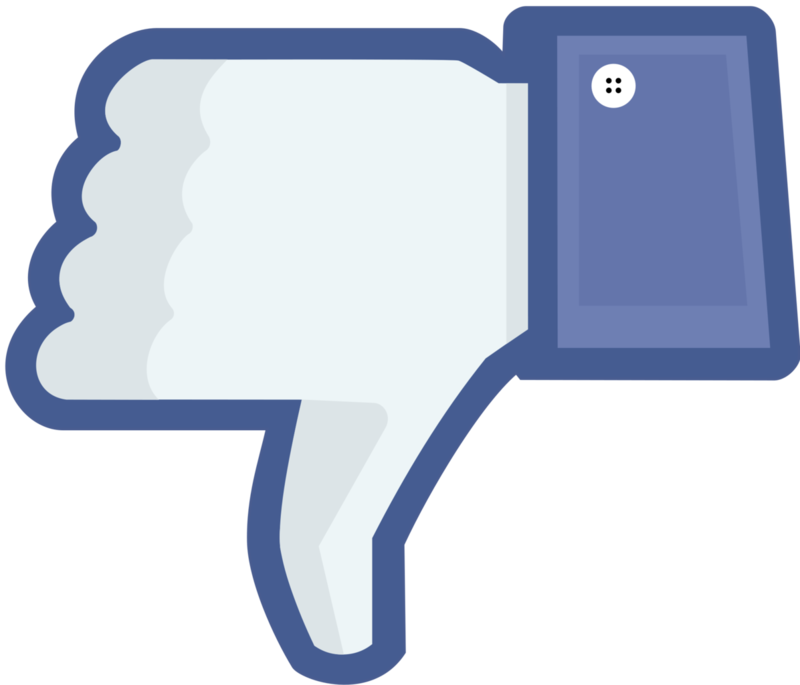 Facebook, desperate for headlines and bowing to public demand will be adding a “dislike” button to their popular social networking app. Mark Zuckerberg claims the button will allow users to “like” things that they relate to but don’t really like, i.e. death, a natural disaster, and others. But I think we know where users will take it. Soon the political and social battles that flood your timeline will be even more vicious and angry. Bernie Sanders wants to raise tax rates to 80%– dislike this post to stop him! Trump wants to deport all Mexicans- dislike and send him a message! The dislike button is less a disease, and more of a symptom of where our culture has been headed for some time. America evolved from agrarian economy to an industrial economy long ago and more recently to an information-based economy. I think our next move may be to the snark economy. Entire shows on cable are devoted to playing clips of celebs and others and ridiculing them. Internet mishaps regularly “go viral” and you can read any of the comments following any news story online to see rampant vitriol and venom. Everyone has an opinion and they can’t wait to share it as they lampoon their perceived enemies. We like to mock and ridicule, but why? Perhaps it is the natural backlash to the exponential growth of political correctness, the cowardice of anonymity or maybe just good old- fashioned narcissism. Regardless, ridiculing failure seems to be our entertainment du jour. And lest you think I’m the social commentator tsk tsk-ing everyone else from my high horse, nothing could be further from the truth. I’ve certainly partaken. And you know what, I haven’t found it remotely satisfying. So the energy you see on this forum (going forward) and hopefully elsewhere in my life will shift gears and stay permanently on the bullet train to positivity. Oh I’m sure the Hawkeyes, the election and definitely the Vikings will pull me into a morass of negativity from time to time, but I’ll do my best to stay above board. Optimism is learned, and you must fake it ‘til you make it. It’s high time I got with the program. I couldn’t agree more, and I like the shift in tone. The funny part is most people feel emboldend by anonymity. I would venture to say that most people would never say half (or all?) of the stuff they say if the other person was standing in front of them.